Audiobook: Fantasy of Freedom is now available! 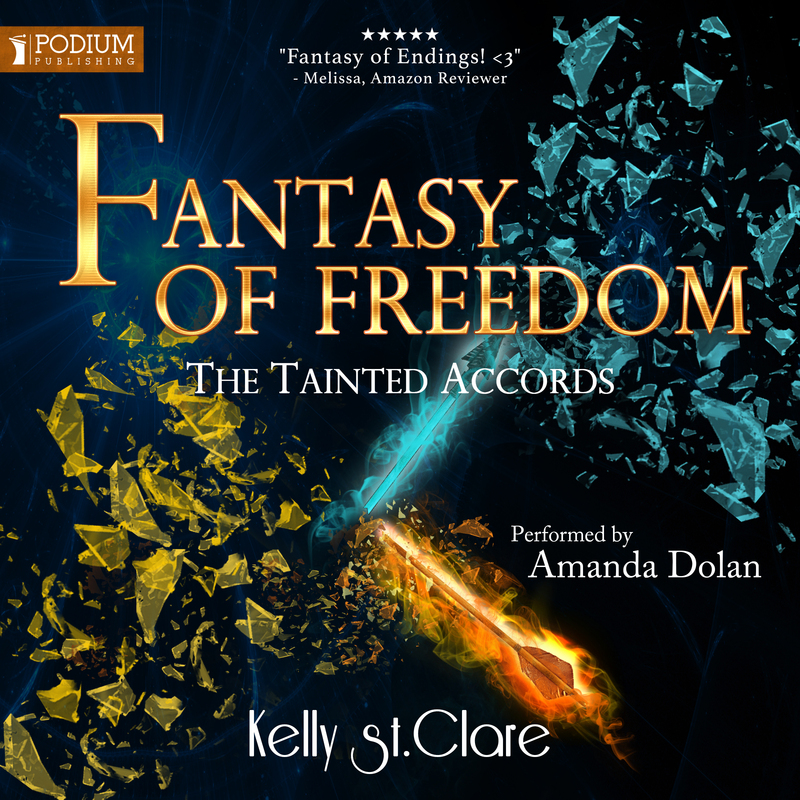 Just a note to let everyone know Fantasy of Freedom is now available in audio. This means the whole series is there for your ears. I would like to thank the team at Podium Publishing for their work in producing this series, and Amanda Dolan, the AMAZING narrator. … Read more about Audiobook: Fantasy of Freedom is now available!